Will the boundary review turn Eltham blue? 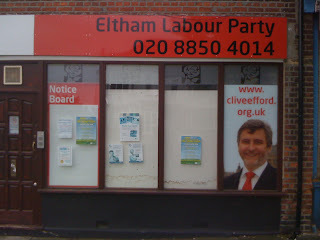 Eltham could be set to elect a Conservative MP at the next election after new election boundaries come into effect. Changes announced today would add two strongly Conservative wards from Bexley borough to the Eltham constituency. David Cameron had expected to win Eltham outright at the last election and selected a member of his "A list" to contest the seat. 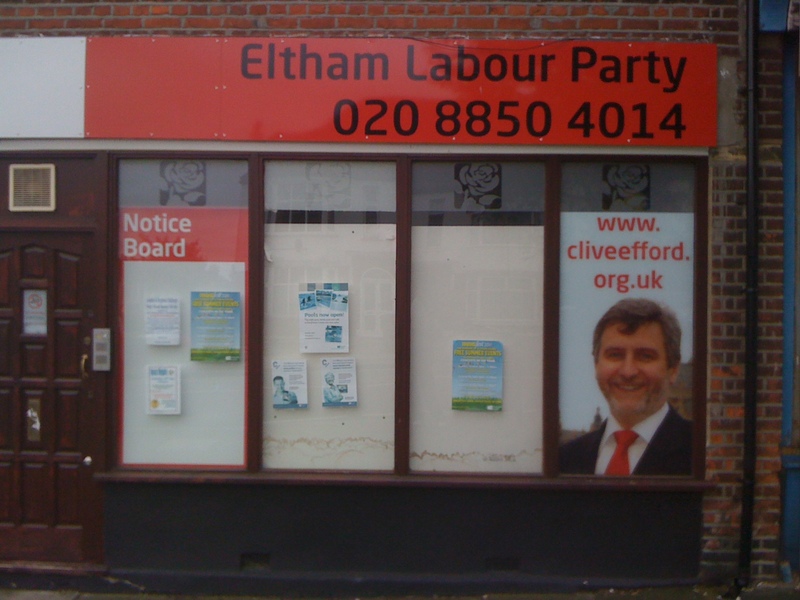 However, David Gold lost by little over 2000 votes to long-serving Labour MP Clive Efford. Obviously the next election is a long way off, and lots will depend on the performance of the political parties nationally. 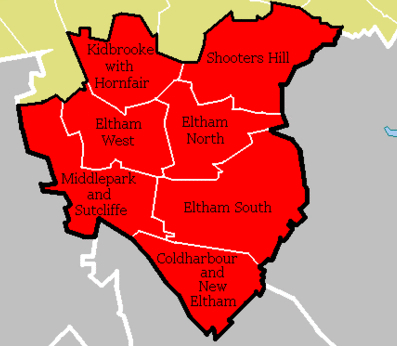 But if these boundary changes do come into effect then the election of a Conservative MP for Eltham (and therefore Kidbrooke) looks a very good bet indeed. 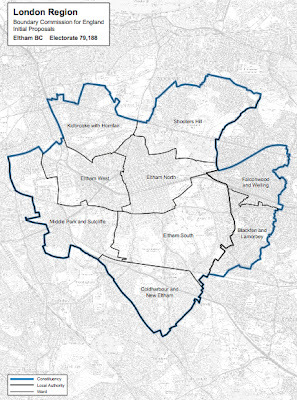 You can take part in the boundary review consultation over here. -Update- Clive Efford is rather unimpressed. 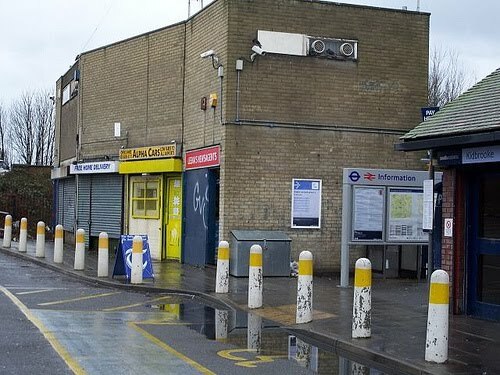 Kidbrooke's only library is a "bloody awful place" a leading Greenwich Councillor has claimed when asked about plans to demolish it. "Yes, but I mean, the library in the Ferrier was only open two days a week. It’s a bloody awful place in terms of the quality of the books we have in there so it’s not fit for purpose." Fahy's comments are not only insensitive to those losing their local library but also factually wrong. According to the Council's own website the library was open for not two but *six* days a week. And as a member of the library I can attest that although quite small it is not "bloody awful." Admittedly the selection of books wasn't great but surely the council could have been improved that at any time by er, supplying them with better ones? And however poor the library might have been, it was a hundred times better than having no library at all, which is exactly what Greenwich Council are now leaving us with. 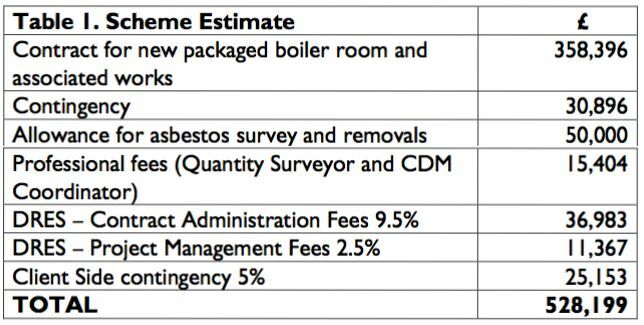 Greenwich Council is to spend over £500,000 on a new heating system for a school that will be demolished in as little as five years time. 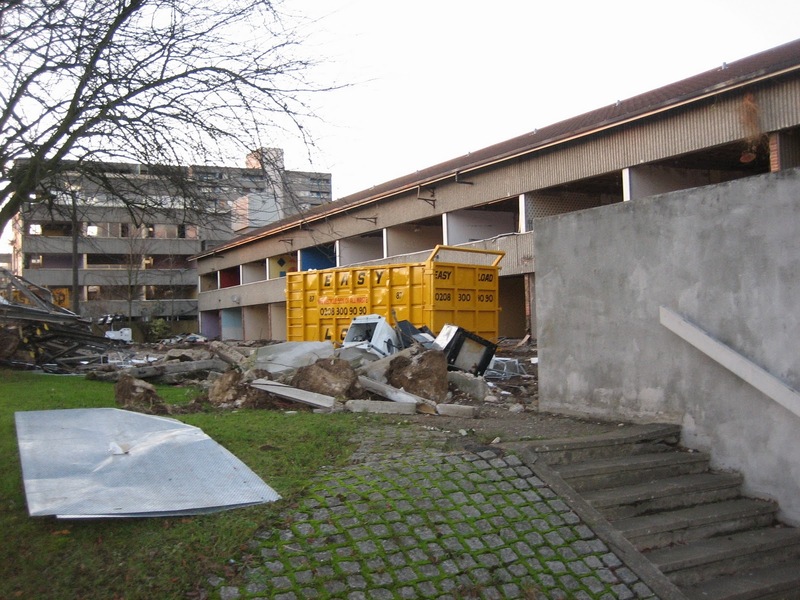 Wingfield Primary School is currently heated by the Ferrier Estate's centralised boiler and heating system which will be shut down at the start of October. 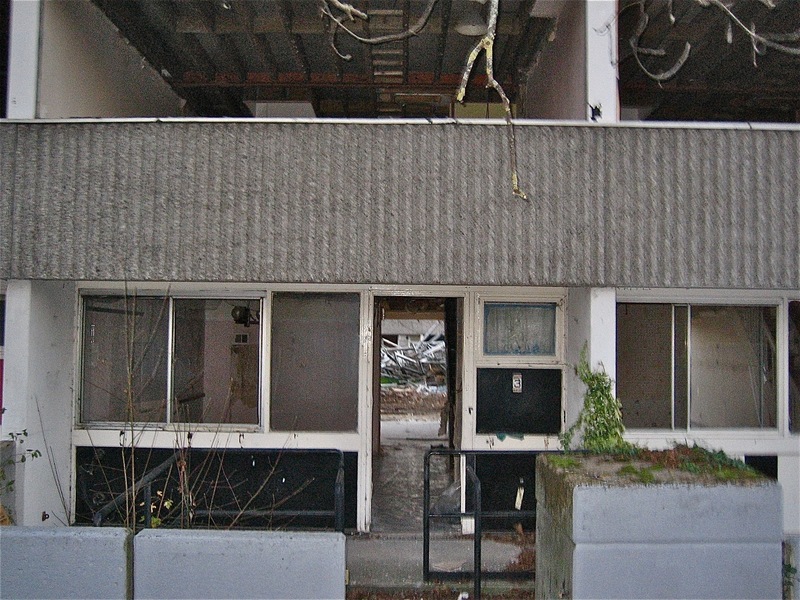 Berkeley Homes had planned to shut it down as early as this Easter, but the council have not managed to provide a replacement by that time. 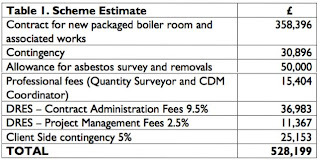 The replacement will be paid for out of the Council's maintenance budget and not by Berkeley Homes. 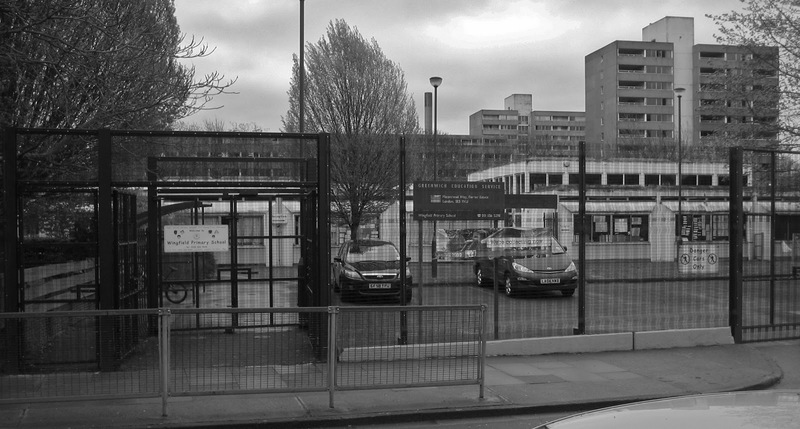 The huge cost of what is only a stop-gap solution will raise further criticism that the redevelopment of the Ferrier Estate has not been properly thought through. Wingfield school is set for demolition in five to seven years time whereupon it will be moved to a new location near Sutcliffe Park. 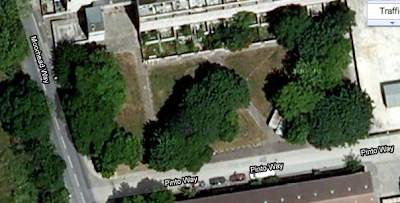 The other school on The Ferrier Estate the Holy Family Primary School will stay at its current location. It's not just buidings and communities that are coming down in the Ferrier Estate but long-established trees as well. 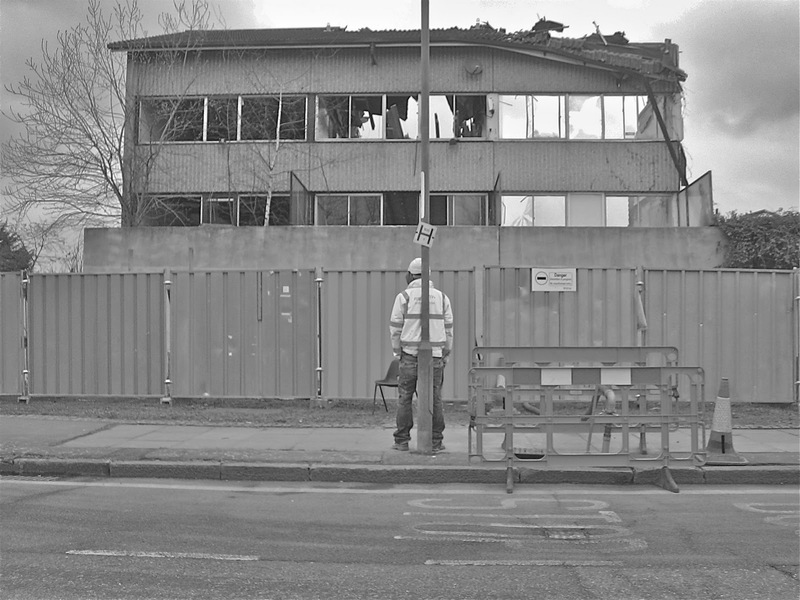 The above photo was taken yesterday afternoon on the edge of the soon to be demolished Pinto Way. According to the Kidbrooke Village Masterplan these were "Category B trees" and "located on the future building footprint." In other words they were "of moderate quality and value" and in the path of the oncoming bulldozer. So they've gone. I was shouted at by one of the workers as I took the picture and the fencing has since been moved to the other side of the stump. 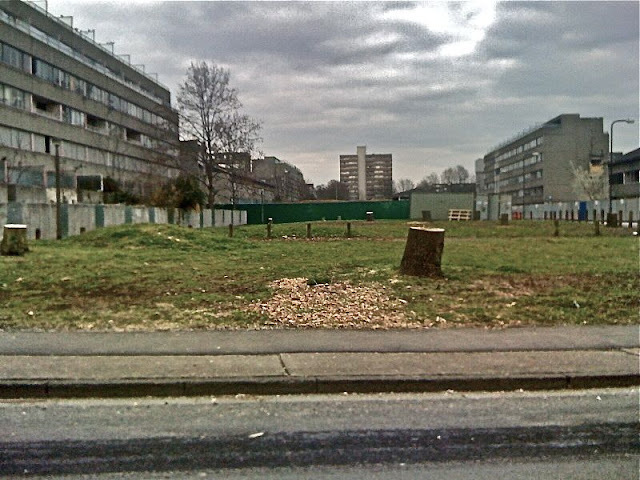 Ferrier Estate podcast: destruction or regeneration? I spent Tuesday evening speaking to the good people at In the Meantime about the demolition of the Ferrier Estate and the planned regeneration of the area. In preparation for the podcast we talked to current and former residents on the estate and the Chairman of Berkeley Homes John Anderson. 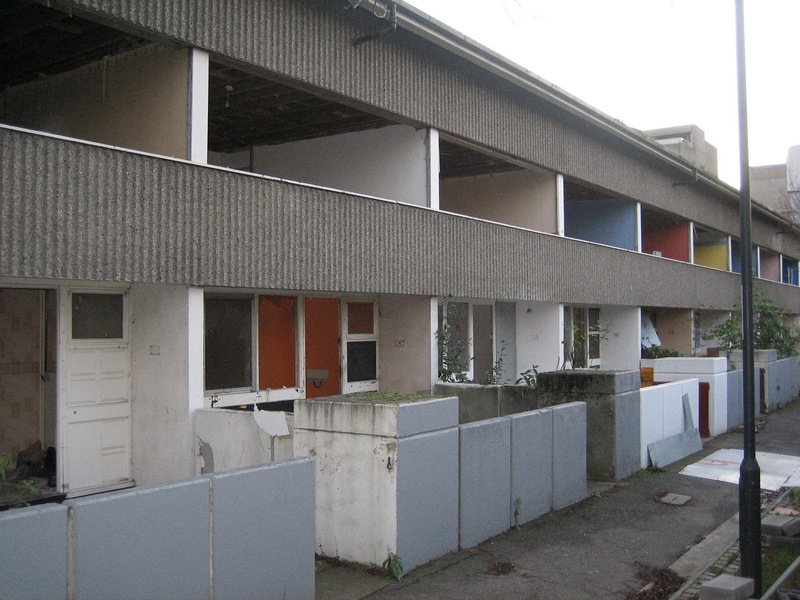 There was lots for us to discuss from the brave new world promised at the estate's beginnings to the destruction of the current community in the name of "regeneration." 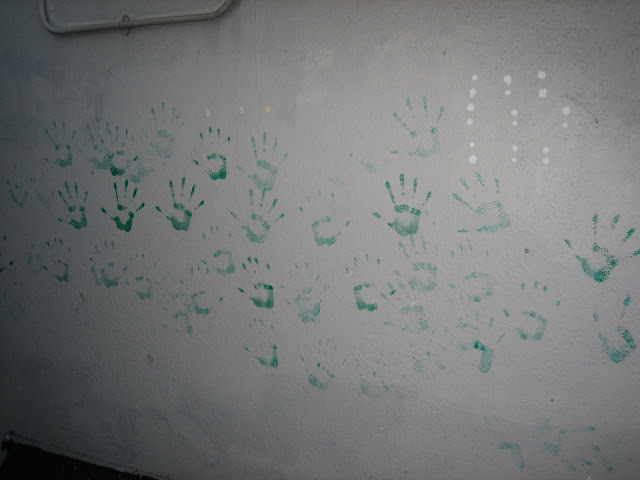 I'd like to thank the residents for giving us so much of their time and Matt and Owen for putting it all together. There's lots in there which I will hopefully be coming back to on this site later in greater detail. So head over to In the Meantime where you can listen to or download the entire documentary. 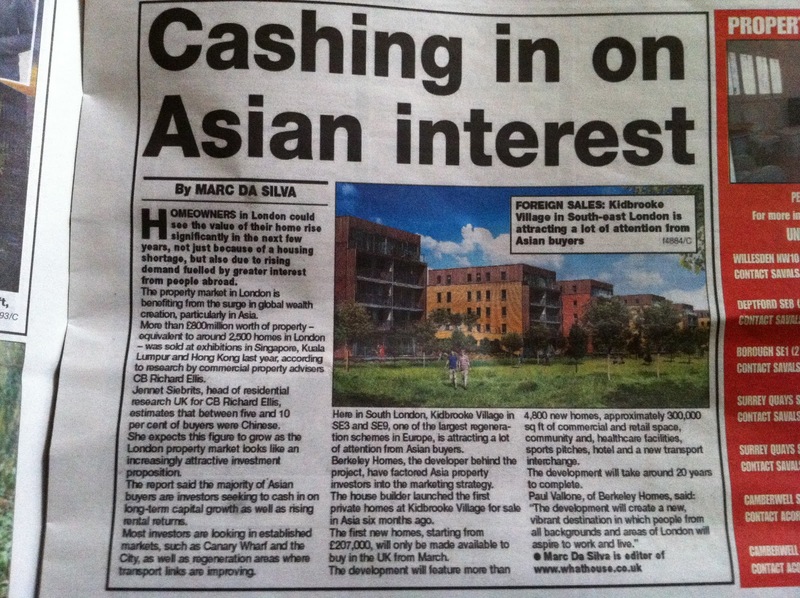 Asian buyers have been offered homes on the new Kidbrooke Village estate six months before UK residents it has emerged. "The house builder launched the first private homes at Kidbrooke Village for sale in Asia six months ago. 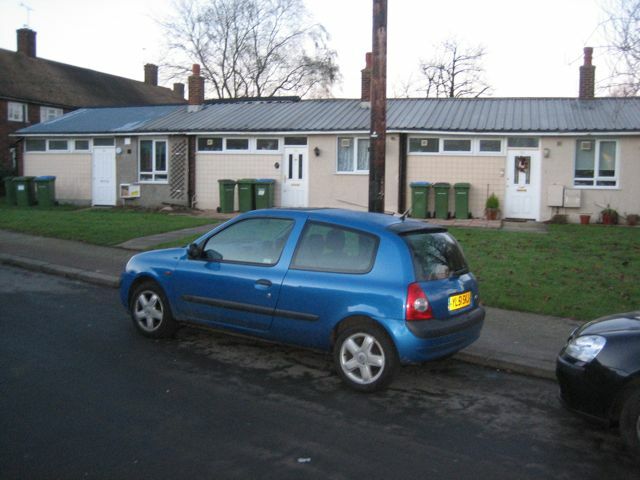 The first new homes, starting from £207,000 will only be available to buy in the UK from March." 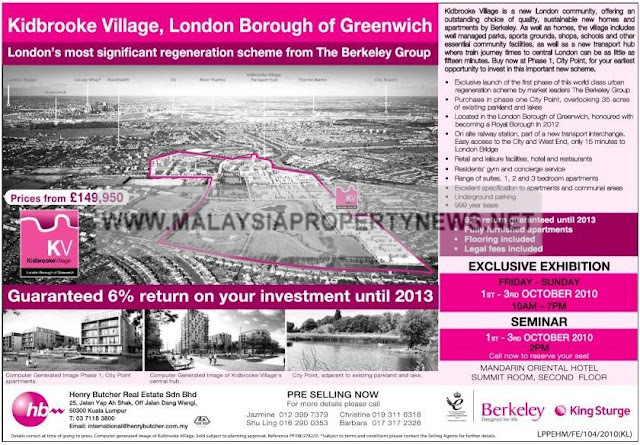 Representatives from Berekley boasted about promoting the village in the Far East at the Kidbrooke Stakeholders meeting I attended last month. The weak pound and a growing Eastern economy has meant that almost half of all new builds in the capital are now reportedly being sold to Asian buyers. Developers are selling unbuilt housing "off plan" to Asian investors often at a lower price than they would have been sold on completion. "One of the reasons overseas buyers purchase off plan is to benefit from the potential future growth in values. If we had taken the scheme out to Asia during the latter stages of construction, there would not be the same amount of interest." 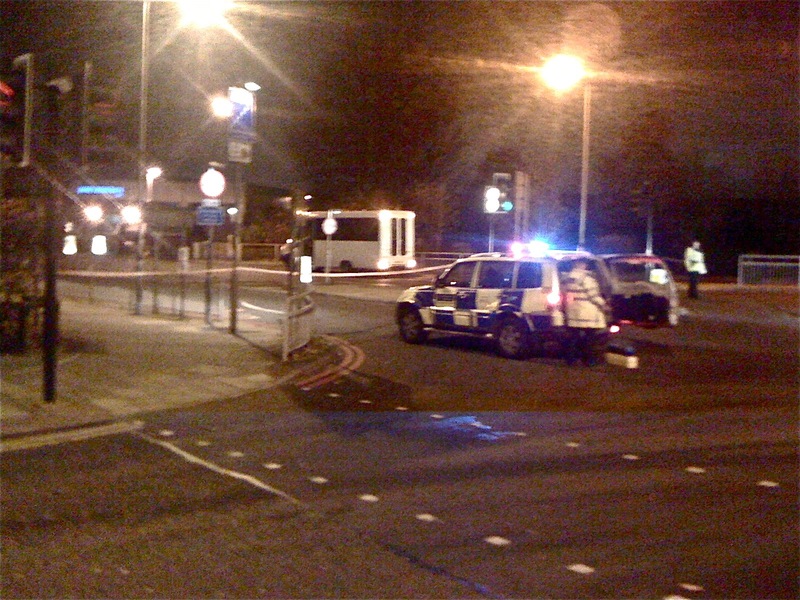 At the stakeholders meeting last month a member of the audience claimed that this had happened at the Millennium Village in Greenwich. They said that the strategy had created a transitory community, where people disappear at weekends, rent for short periods, and leave properties vacant for months on end. Could the same be about to happen in Kidbrooke? 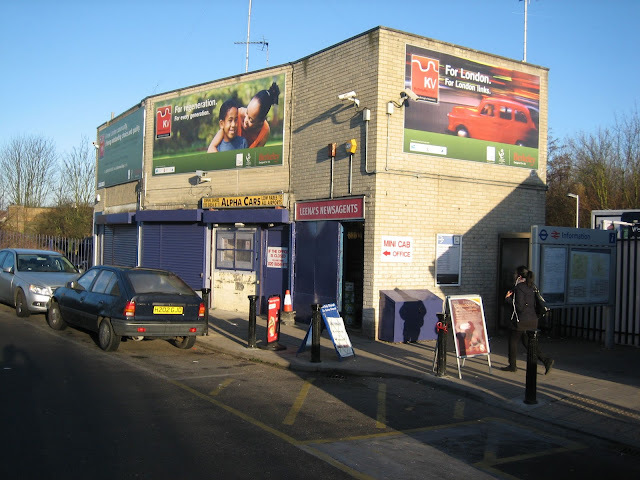 Greenwich Council declared last night that all it's libraries would remain open, somehow forgetting to mention that they plan to demolish one here in Kidbrooke later this year. "There will be no cuts to the library service in Greenwich." "all our libraries will remain open." Except far from remaining open, Kidbrooke's only library in Telemann Square will actually be closed for demolition later this year. 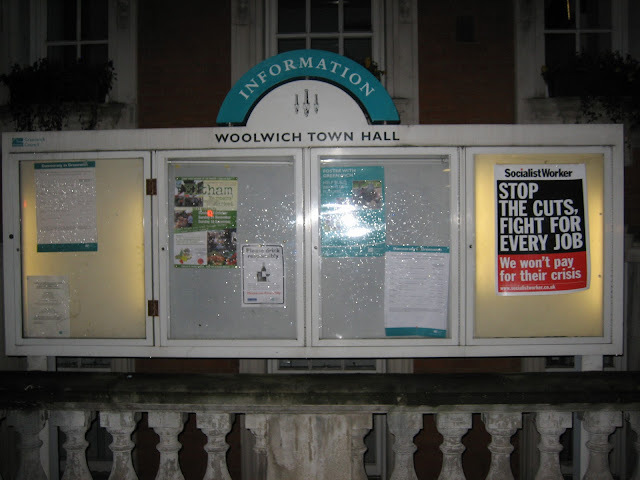 And rather than there be "no cuts to the library service" Greenwich Council admitted at a public meeting last month that the library will not be rebuilt in the future either. 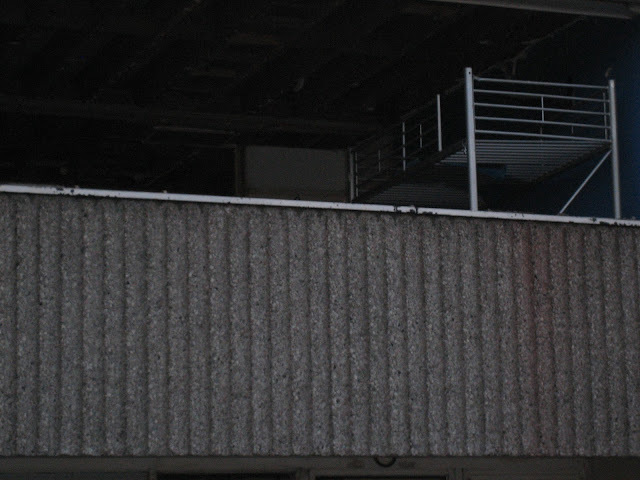 Plans to close, demolish and then not replace the Ferrier Library have been allowed to go ahead without so much as a comment from the local press or protestors. And with most people unaware of the library's imminent closure, Greenwich Council now seem willing to pretend that it isn't happening at all. 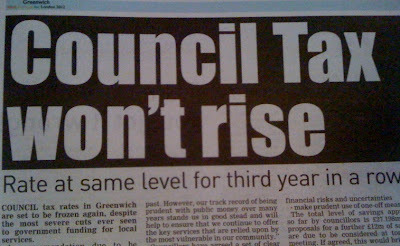 Which is a shame because when people do find out about planned cuts they can often make a difference to the council's plans. "To those concerned with the animal park, the same is true but no changes are proposed this year. I understand its value to very many people but I would say to anyone who has concerns, we don't want to see the animal centre close next March and I don't actually believe that it will. 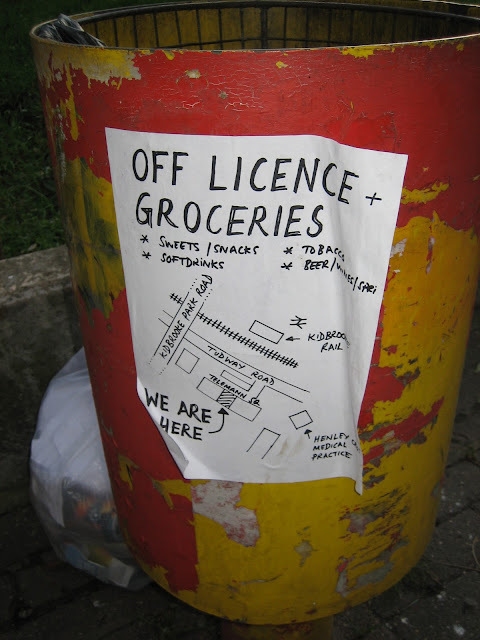 But if it is loved as much as people tell us then we will want to work with those who are willing to see how we can help to keep it open with your greater involvement. However, I would say this to anyone who does love the park and also retains a liking for this coalition and what it is doing to our public services: this is the time to step forward and prove that "The Big Society"... is a concept that actually has real meaning." 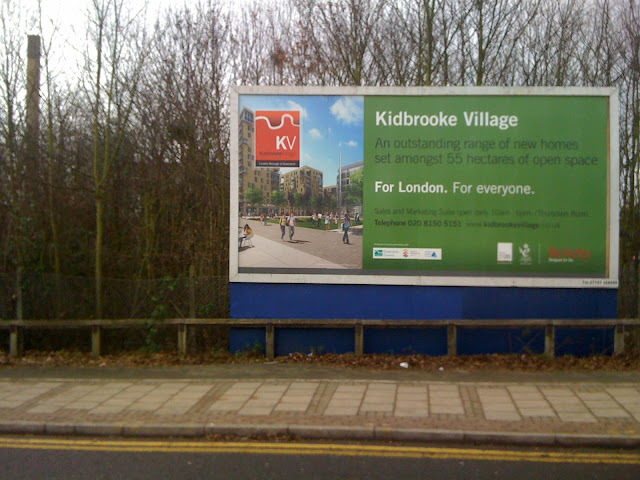 Which is all good political rhetoric, but if Kidbrooke residents aren't told the truth about what the council are planning to do to our library, then how can we be expected to step forward and help out? 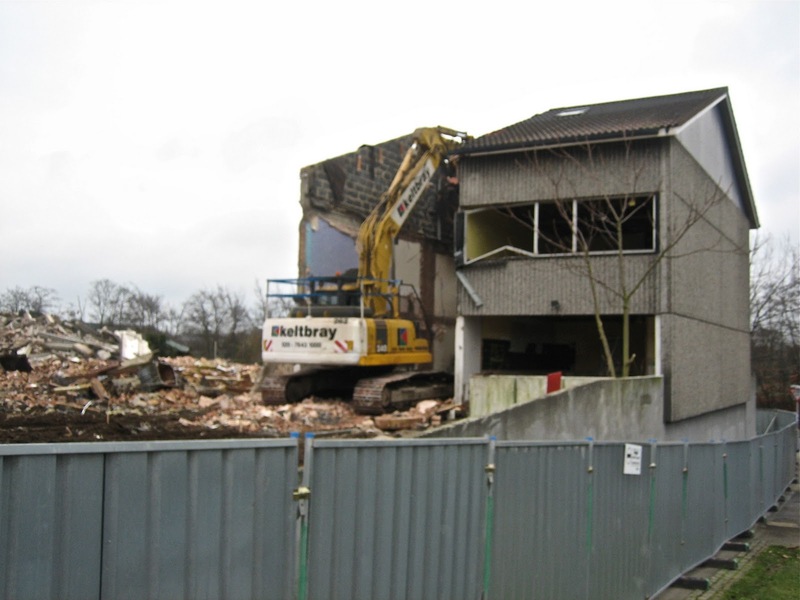 Kidbrooke's only library will be closed for demolition this year and there are no plans to rebuild it, councillors and developers admitted last night. 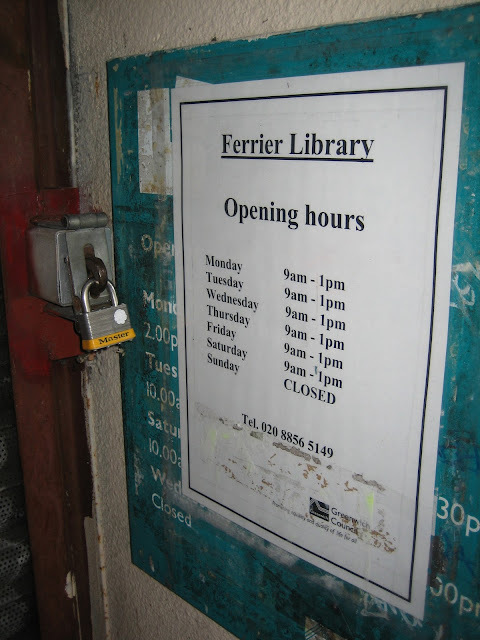 Speaking at a meeting with local residents, representatives of Berkeley Homes and Greenwich Council said that the Ferrier library will close by October this year. They admitted that there no plans for a replacement, but said that the option of having new library facilities within another community building had been "neither ruled in or out." The news will be a big disappointment to those who still use the library and the employees who had hoped that a new library was being considered. 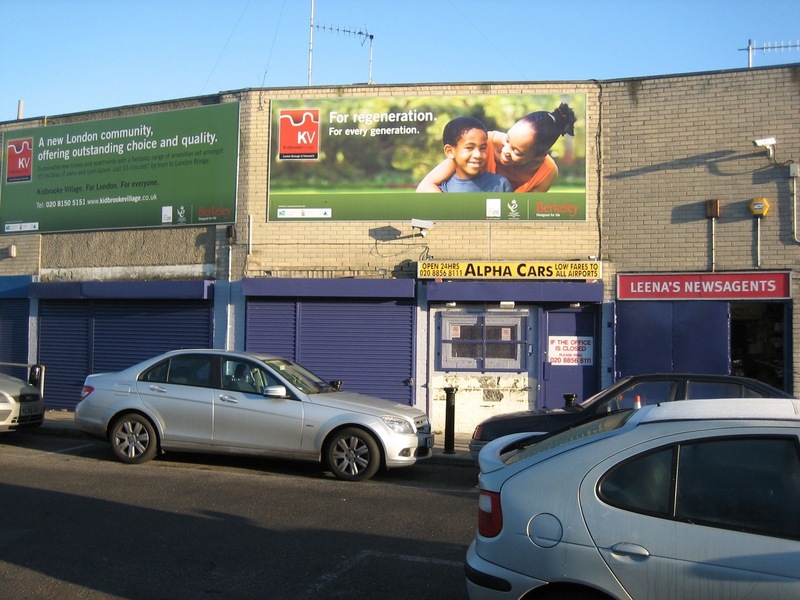 Yesterday, neighbouring Lewisham Council announced the closure of another local library in Blackheath Village along with four other libraries in the borough. 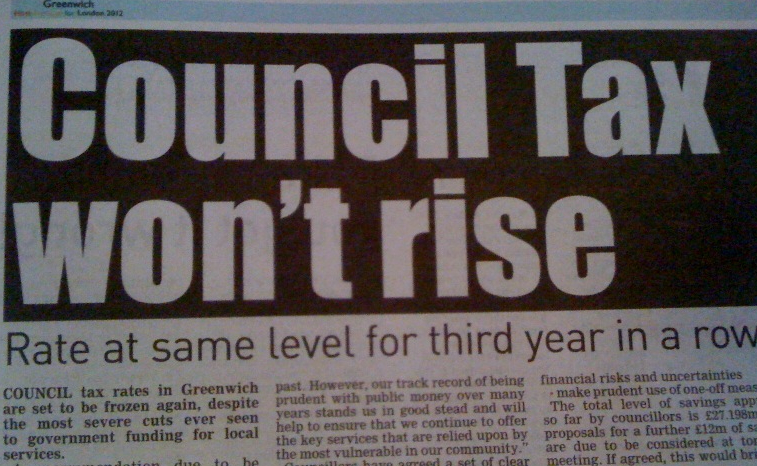 Three years ago Greenwich Council also accidentally announced plans to close four libraries in Greenwich borough. So far only the closure of Ferrier Library has been confirmed. But I'm not sure it's quite got the villagey atmosphere Berkeley shareholders are looking for just yet. 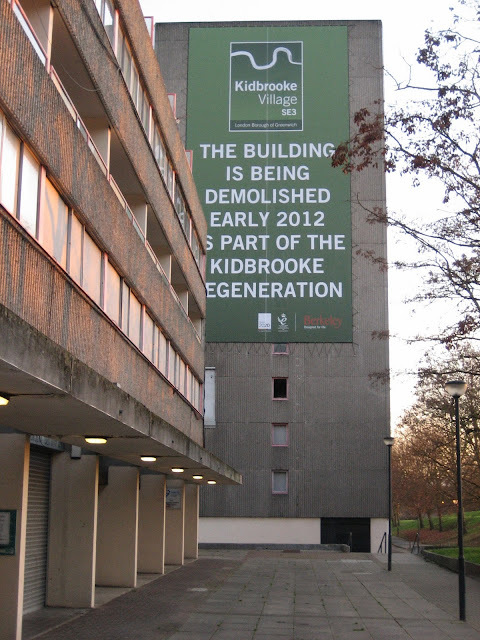 More on the rebranding of Kidbrooke from Darryl. 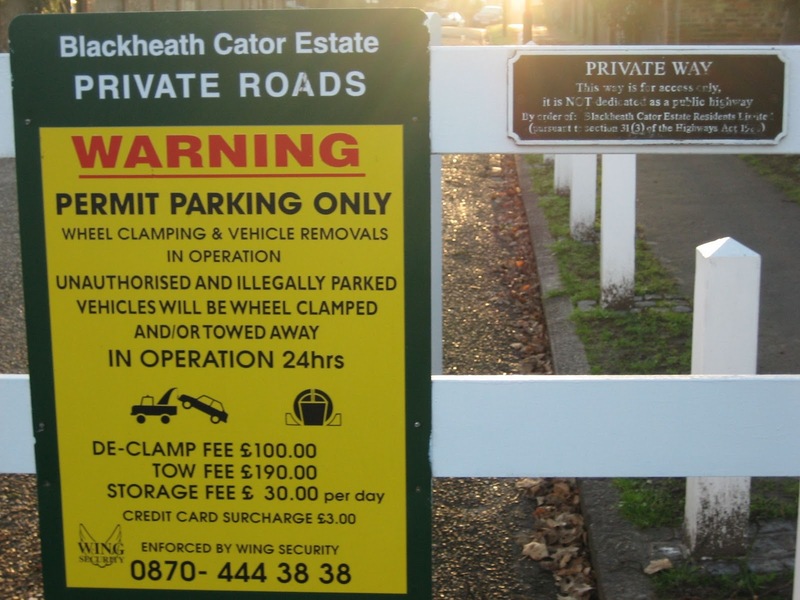 Starting from next month both gates from the Heath into the Blackheath Cator Estate will be closed to all non-residents during rush hours. 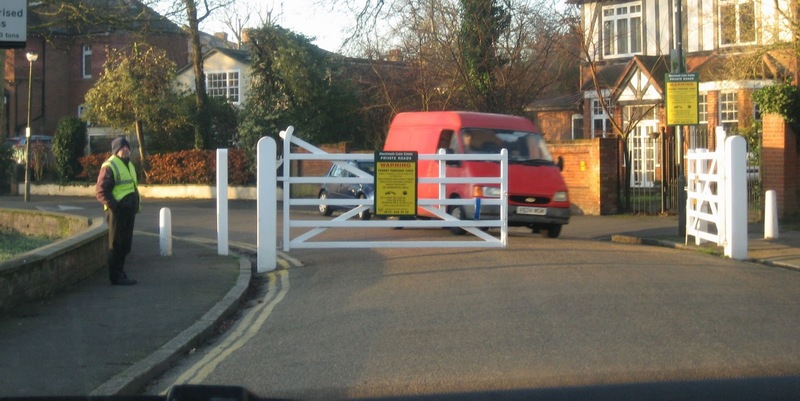 The entrance at Blackheath Park will remain open but most people wanting to take their kids to Brooklands School and the surrounding area will have longer and more difficult journeys. The move will increase traffic through the already congested Blackheath Village roads, slow down emergency vehicles, and frustrate deliveries. And all for the sake of making an already exclusive estate, just that little bit more exclusive. It's a strange obsession this gate-mania, and such is its grip, that residents on one road within the estate want another gate to create a gated community within the gated community. 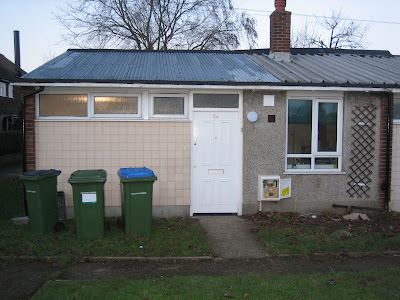 Ferrier Estate residents offered a "tin-roofed shack"
The News Shopper has an interesting story about two Ferrier residents apparently offered a "tin-roofed shack" by Greenwich Council. However I can certainly understand why they refused it. The houses are tiny and appear to be temporary post-war prefabs much like those famously up for demolition on the Excalibur estate in Catford. 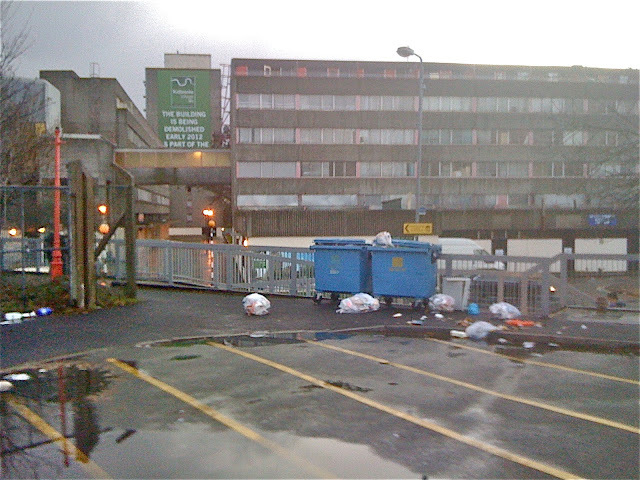 And if I was being evicted from one doomed housing estate I'd be extremely reluctant to move to another one. That said, there's no doubt that the "tin-roofed shacks" are in a far better location on the Coldharbour estate than those properties left on the post-apocalyptic Ferrier. Amongst a settled community and adjacent to well-used open spaces, living in the "shacks" would certainly be an improvement in at least some respects. So what do you think? Were Greenwich Council right to offer this property to Ferrier residents? 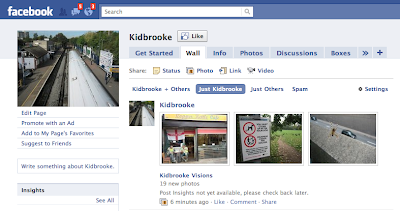 Head over here or just click "like" on the sidebar to get regular updates to your Facebook account.